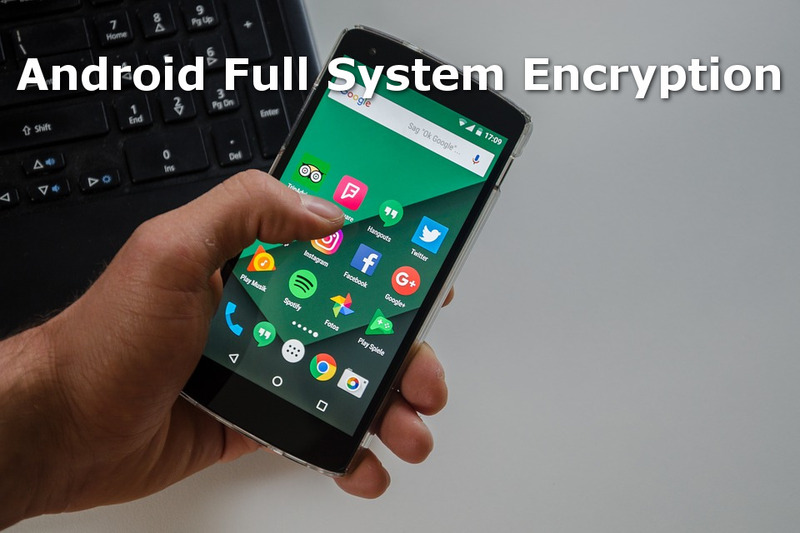 Google introduced Android full system encryption and has undergone some dramatic changes since Android Gingerbread 2.3.x. Some higher-end handsets running Lollipop (5.x) and higher have it enabled out-of-the-box. However, older or lower-end devices you have to turn it on yourself. Centennial Arts will explain encryption, how Android handles it and how to enable full system encryption on your Android phone. Android phones come with a numerous security options, the most obvious being the option to set a Lock Screen password. However, for ultimate security of your device, Android SIM PIN lock encryption and Android SD Card Encryption are critical. 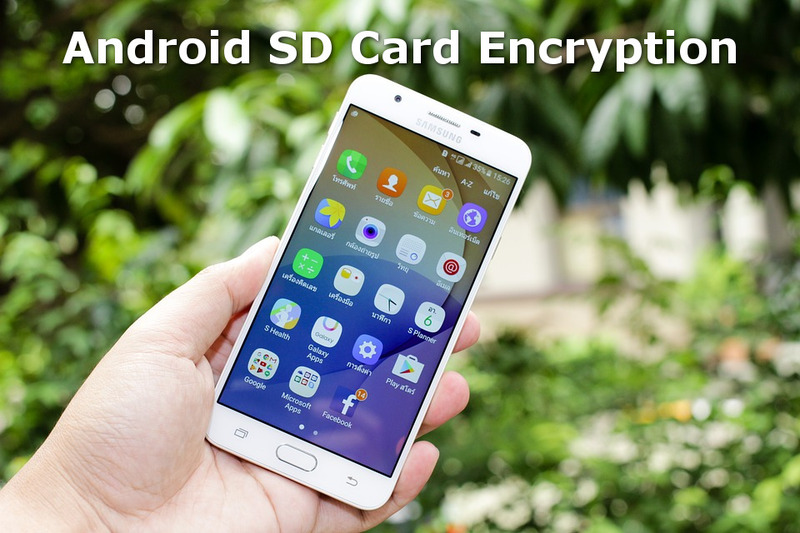 Centennial Arts will discuss Android SD Card Encryption and how to encrypt an SD Card on your Android.